The Beach House Restaurant at Costa Pacifica offers a wide-range of cuisine that can satisfy even the most discerning palate. Too lazy to go downtown for dinner, we decided to try The Beach House, Costa Pacifica’s signature restaurant. 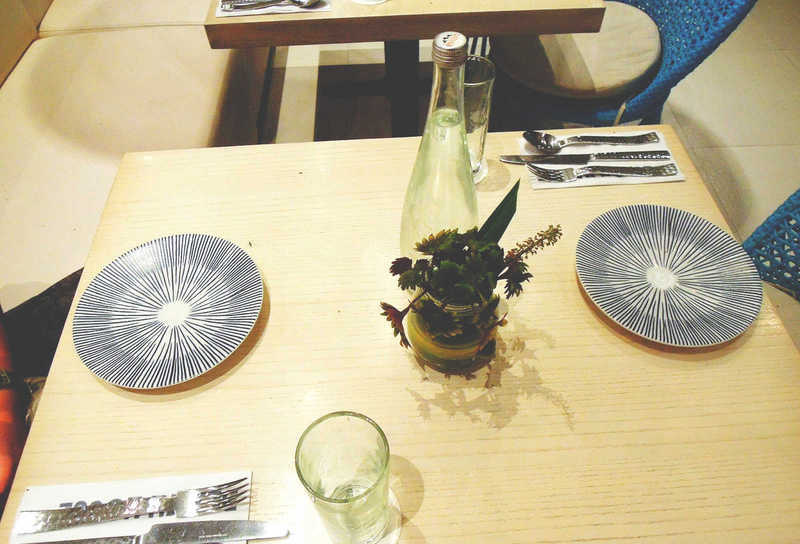 The restaurant was very roomy, with an open entrance and high ceiling. 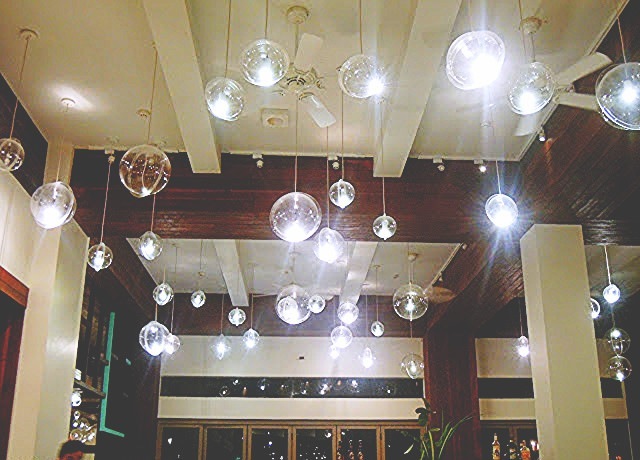 Orbs of light hung from the ceiling, like glowing bubbles illuminating the entire space. Surprisingly, the restaurant was not air-conditioned although the large sliding glass walls were open, letting the sea breeze in. Despite the humid air, the sound of the waves from Sabang Beach provided a touch of allure and romance to our meal. We immediately scanned the menu when it was handed over to us. 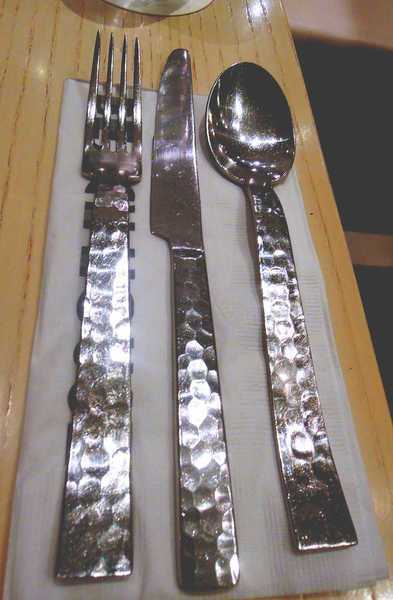 We were expecting a price range of about Php500++ to Php1,500++ but, to our amazement, cost of meals was pegged at around Php350++ to Php500++. We ordered The Daily Grill (Php350), a slab of fish caught fresh daily and grilled with olive oil, garlic and a squeeze of lemon. 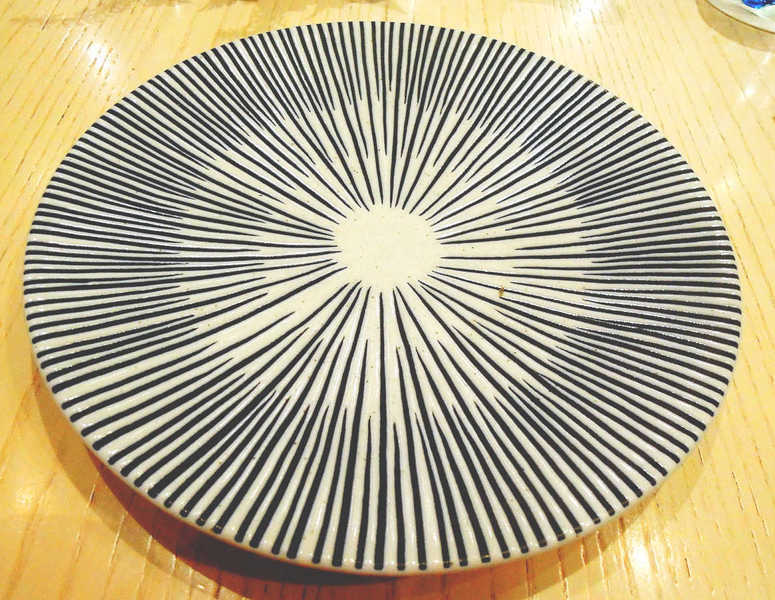 It is served with either rice or fries, roasted vegetables and a slice of lemon. We also got Nasi Lemak (Php320) or fish cake wrapped in banana leaf and then grilled. It was served with crispy Baler dilis, roasted peanuts, hardboiled eggs, coconut rice, homemade Baler sambal (spicy chili-based sauce) and crunchy kropek. The true test came, of course, when it was time to eat. 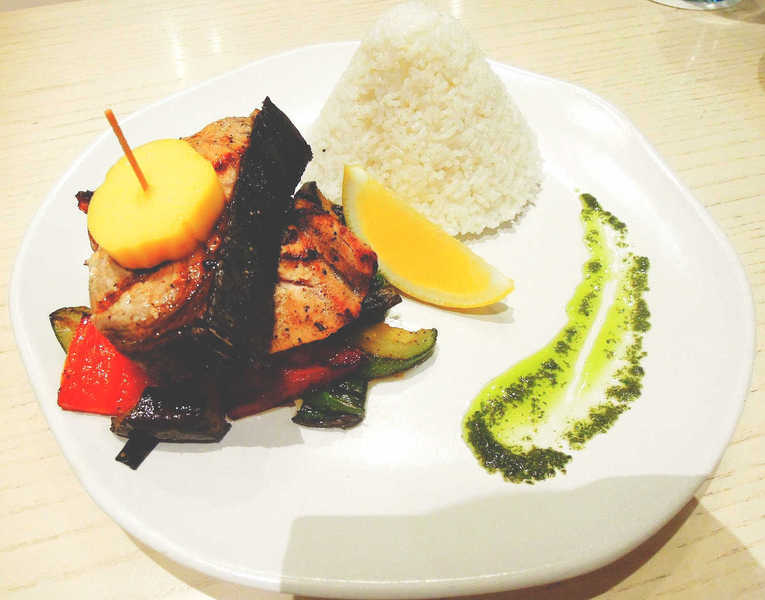 The grilled tuna steak was succulent and tasty. The simple ingredients highlighted the freshness of the fish. 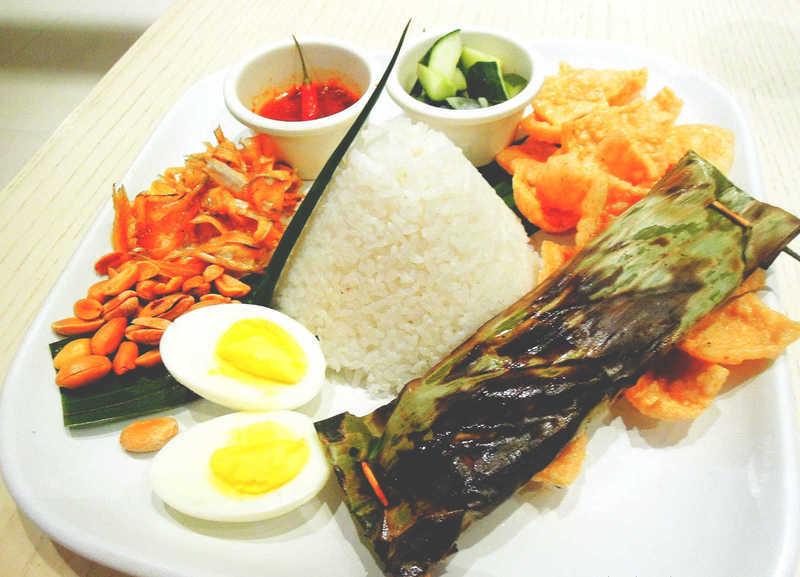 The Nasi Lemak is a mélange of flavors with the variety of components in the dish. The fish cake itself was very flavorful. It was smoky while the banana leaf lent another depth of flavor to it. We also loved the crispy Baler dilis, it was unlike the regular dilis that we usually buy from the supermarket. It was butterflied like daing na bangus which makes it crispier when fried. 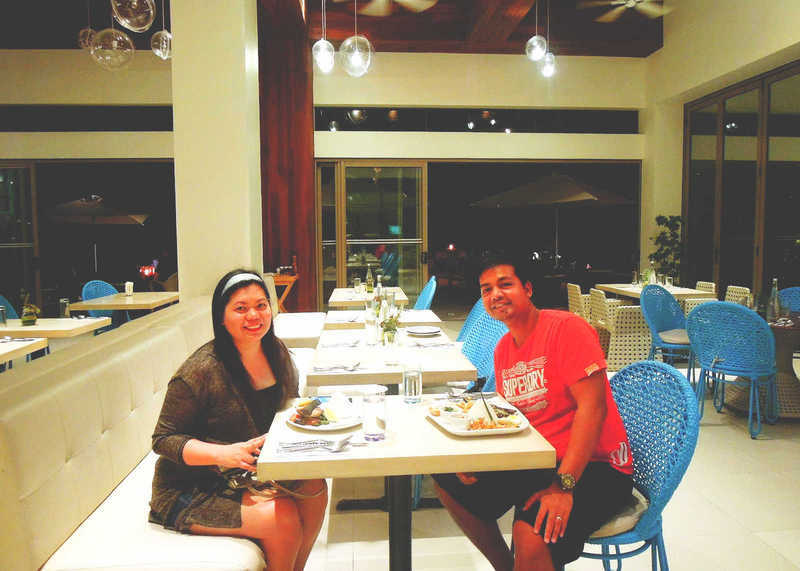 With great food at reasonable price, The Beach House is a definite must-try when in Baler.